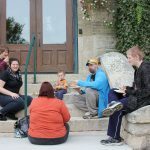 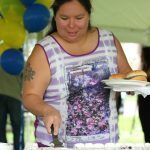 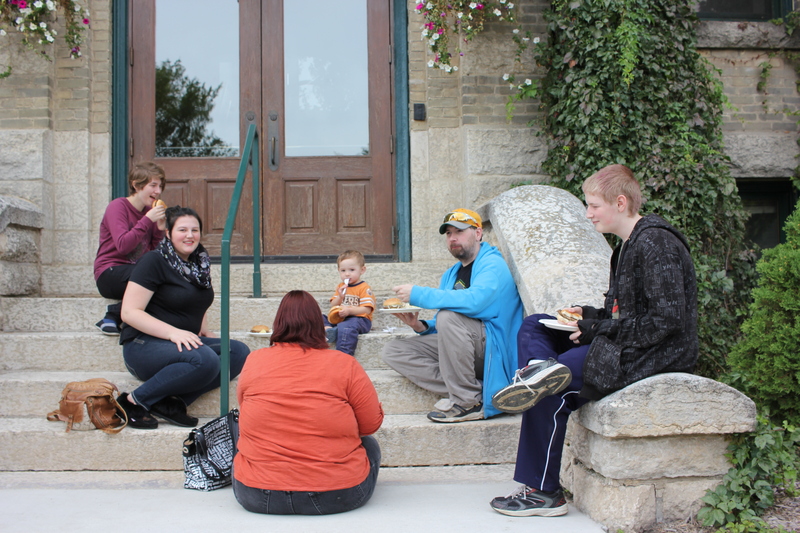 At Brandon University, the most important thing we’ve got is community. 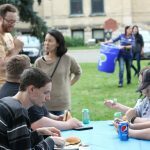 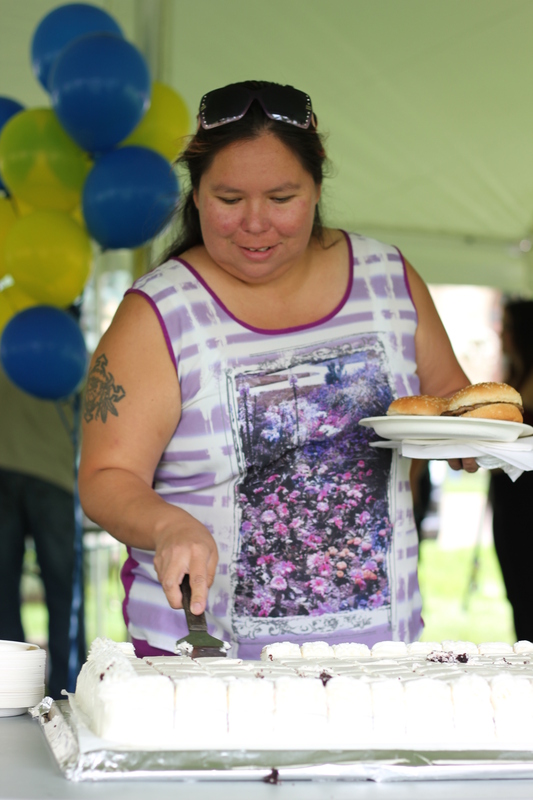 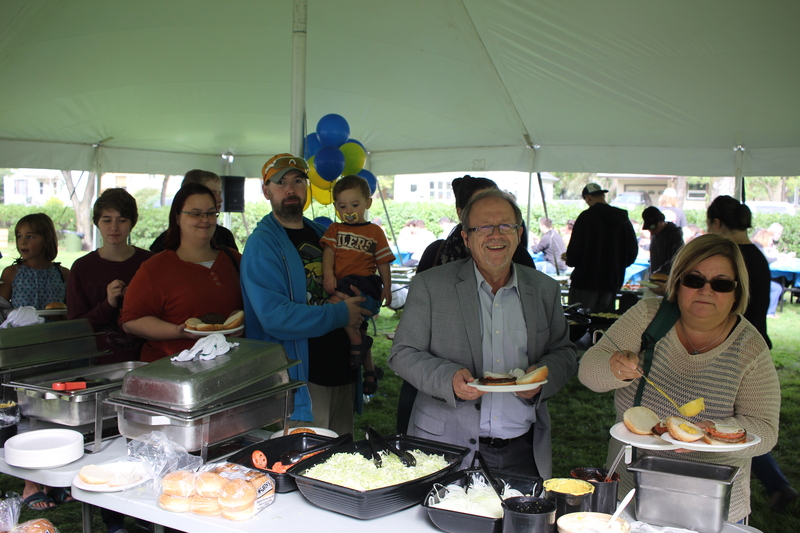 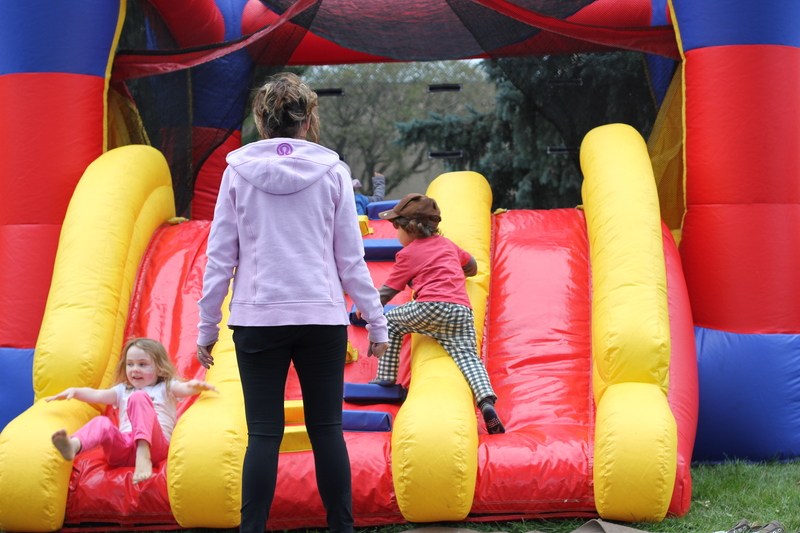 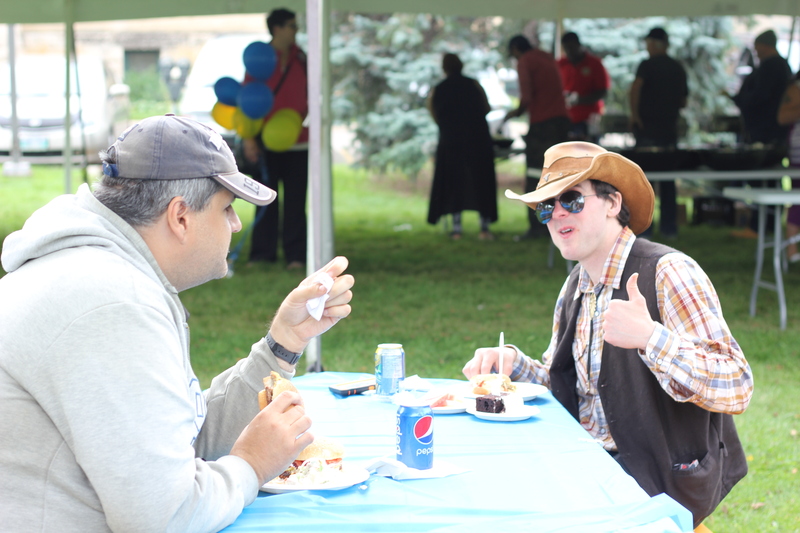 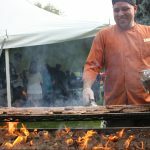 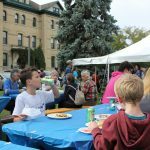 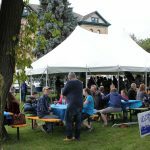 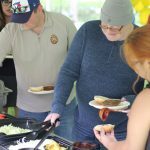 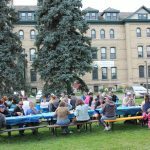 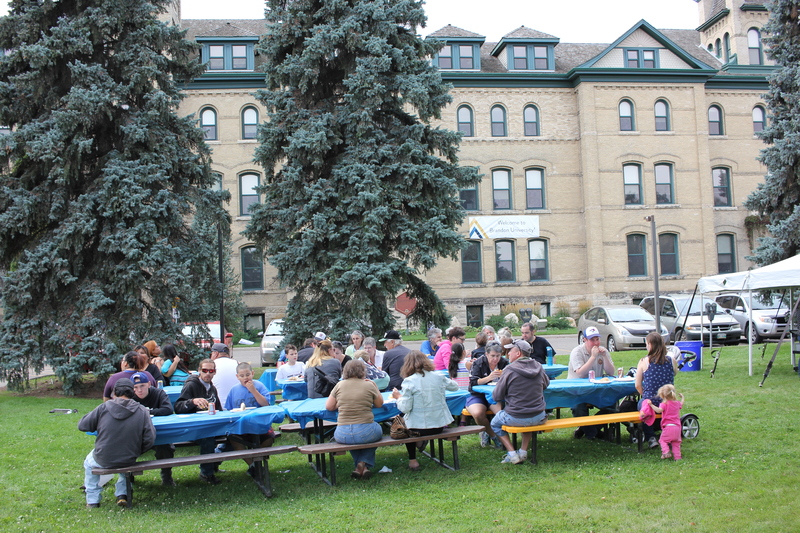 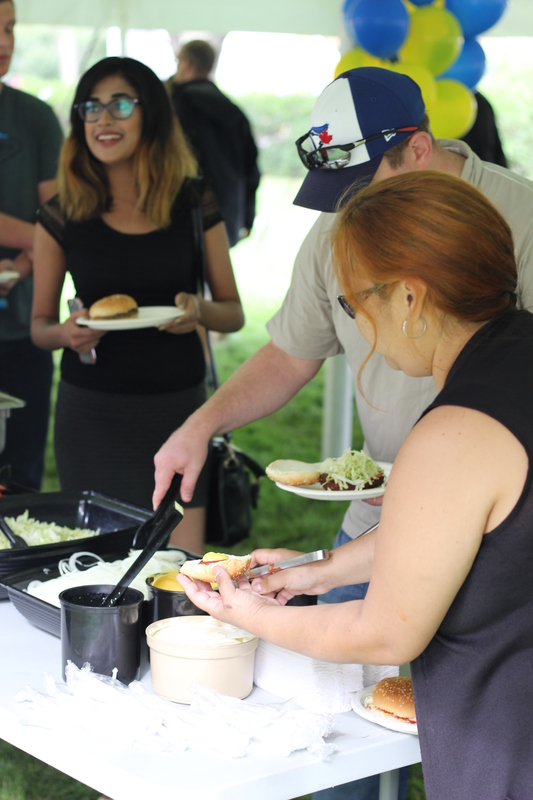 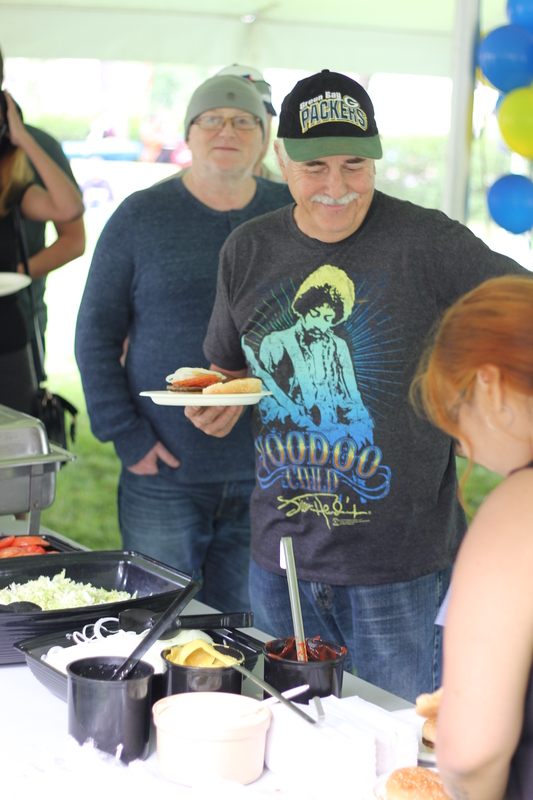 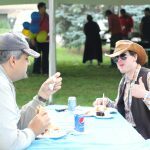 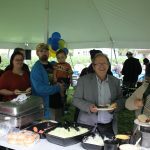 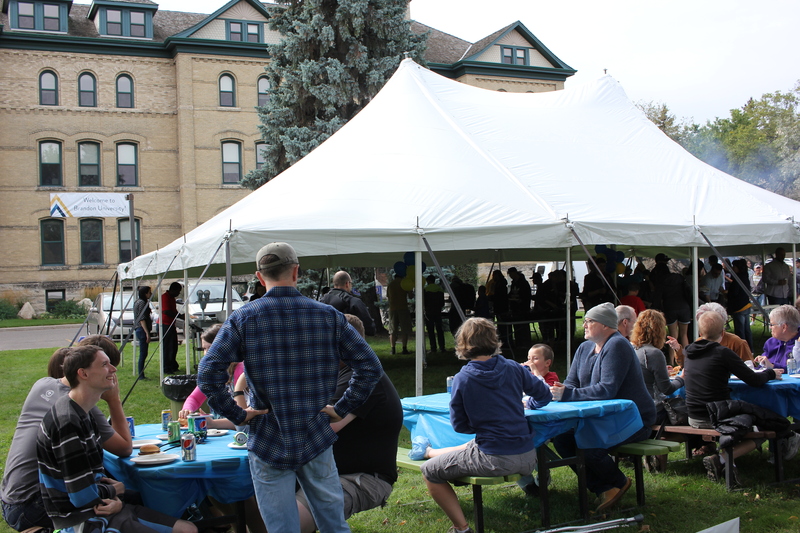 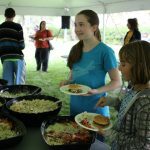 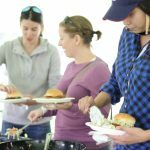 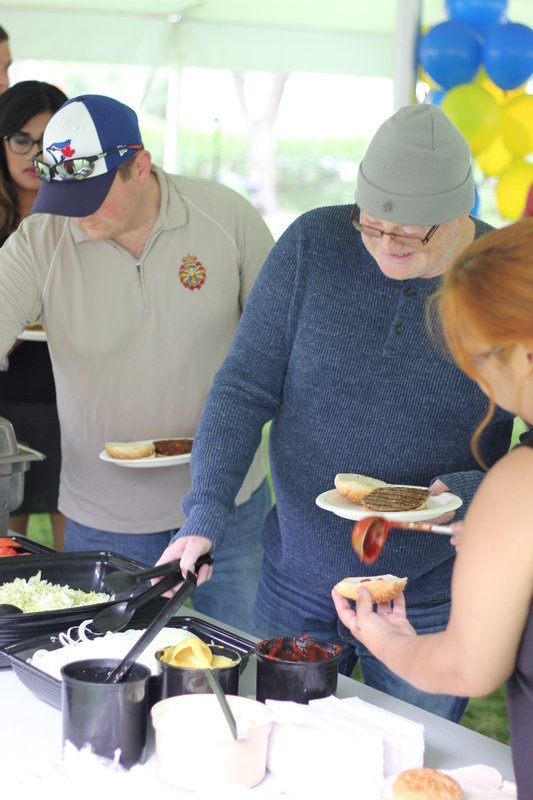 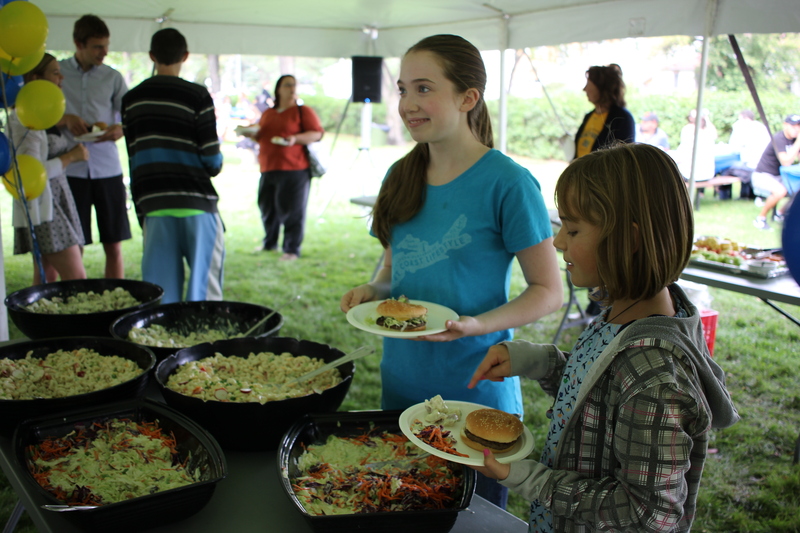 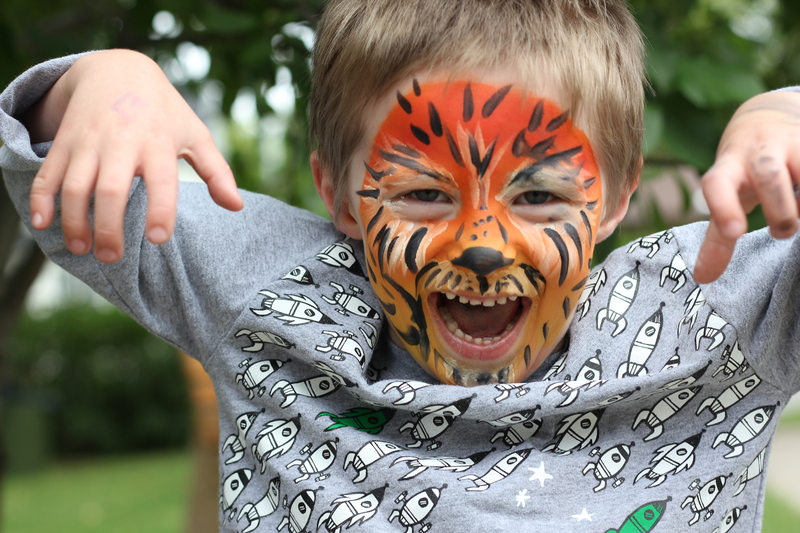 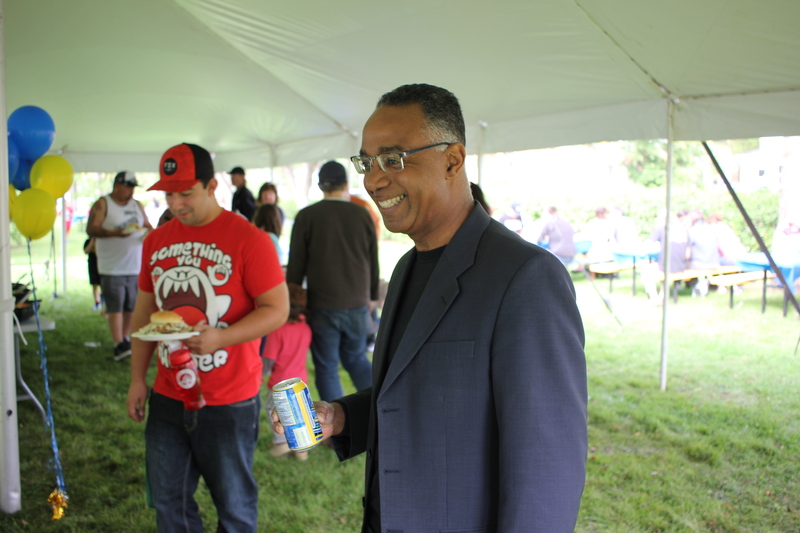 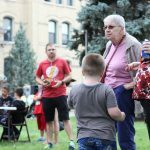 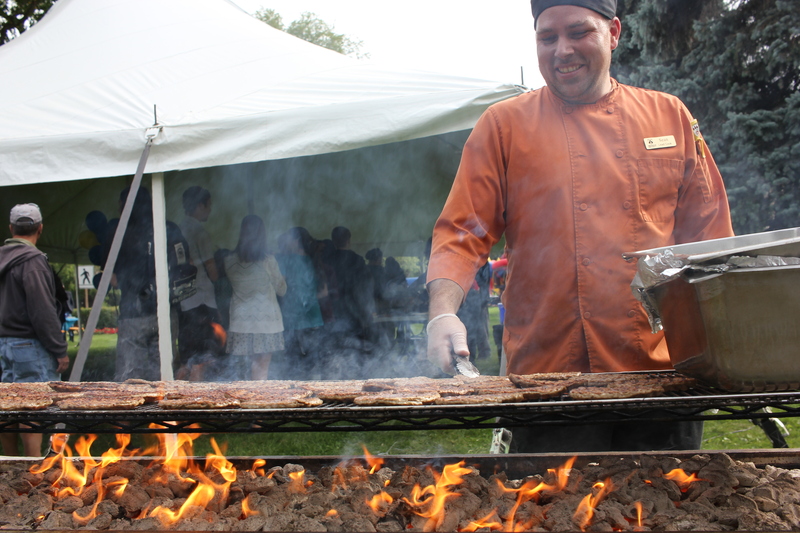 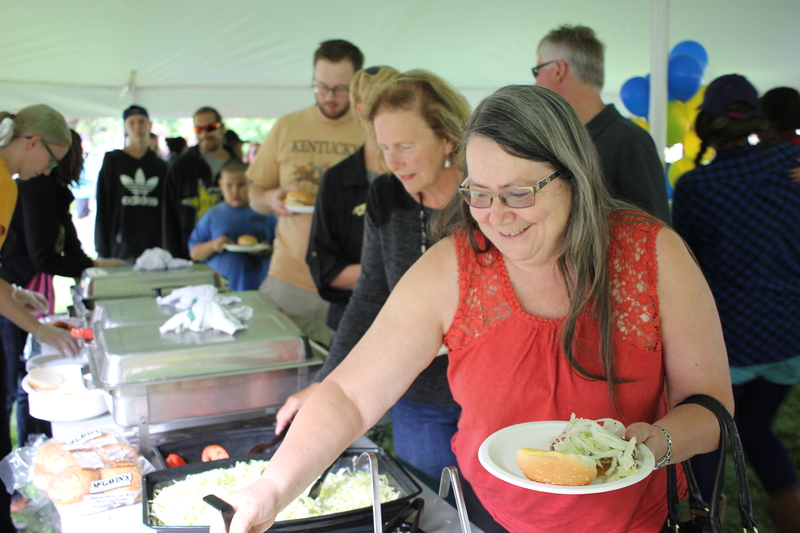 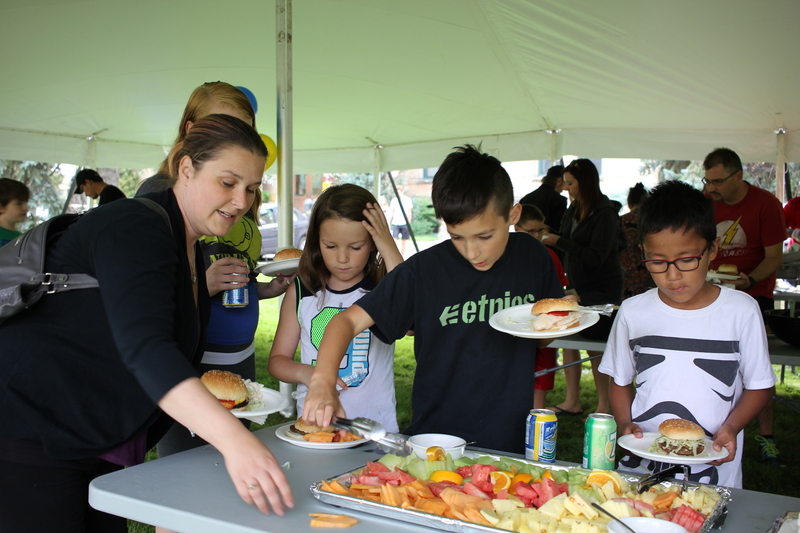 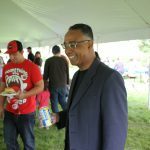 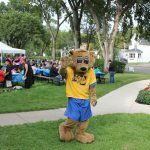 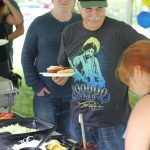 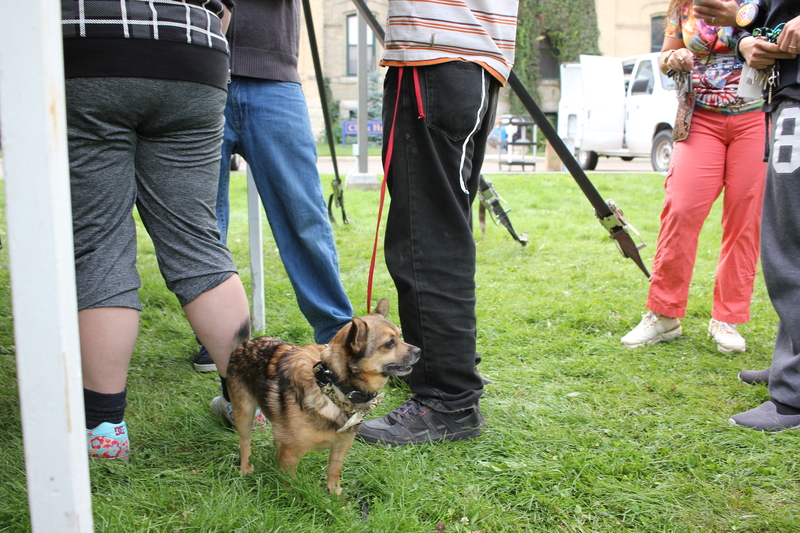 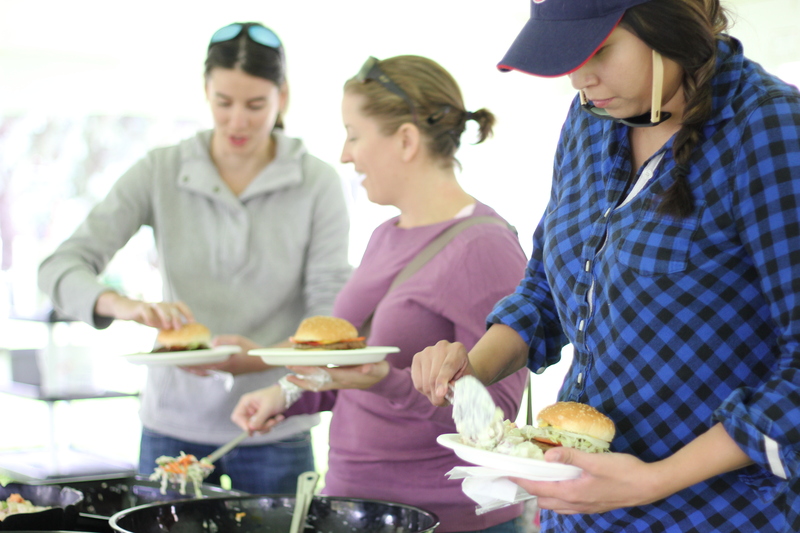 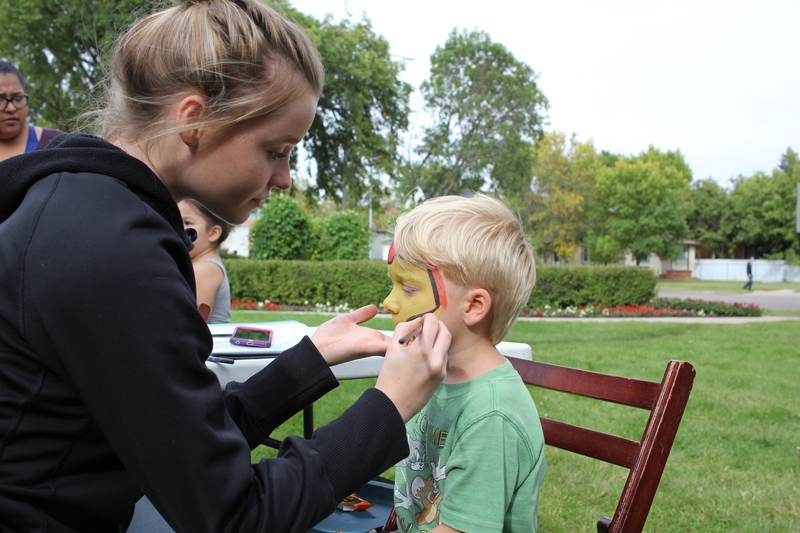 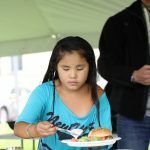 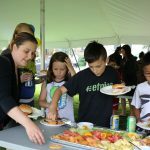 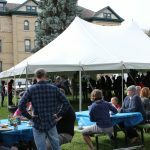 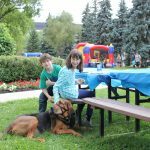 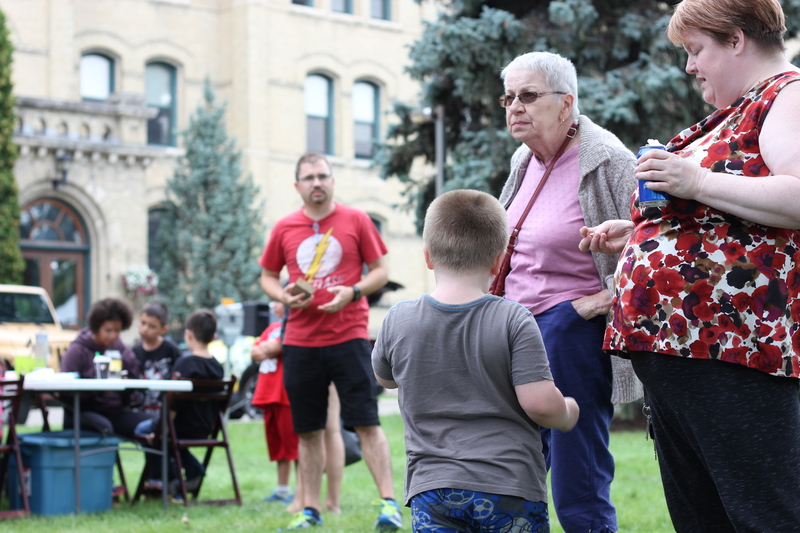 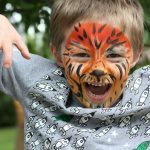 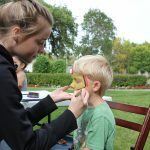 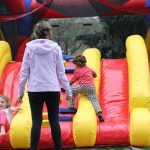 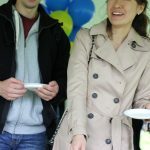 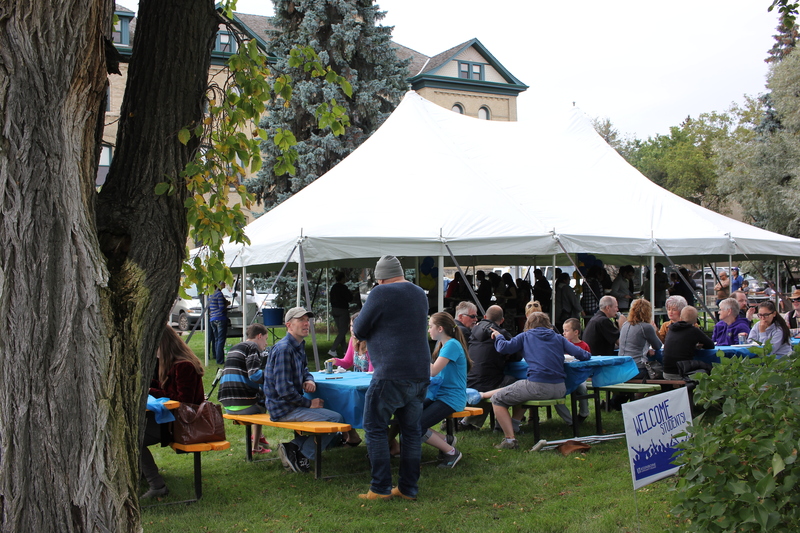 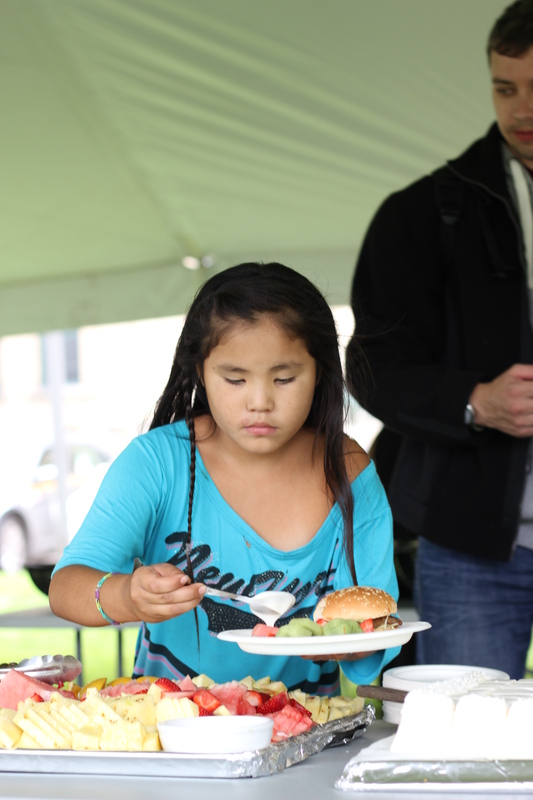 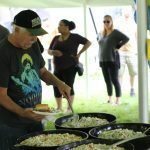 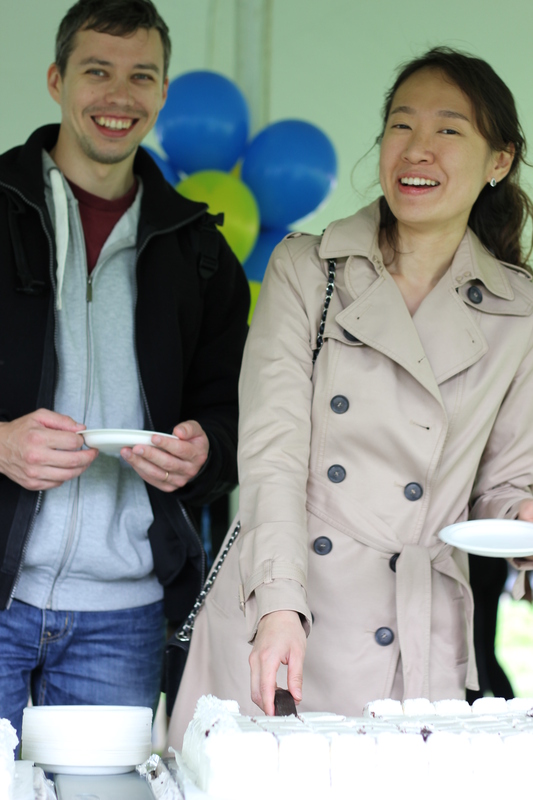 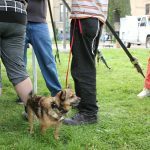 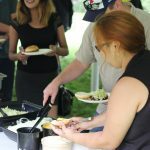 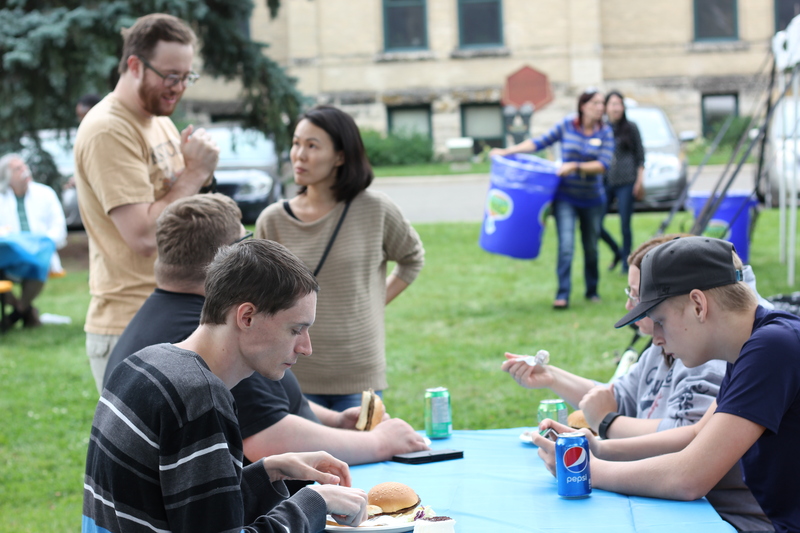 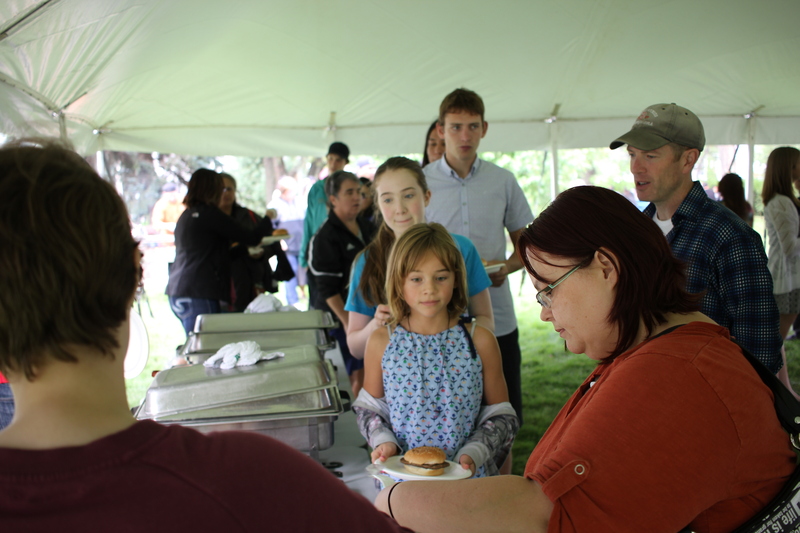 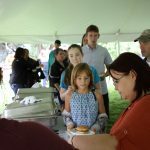 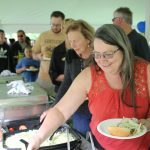 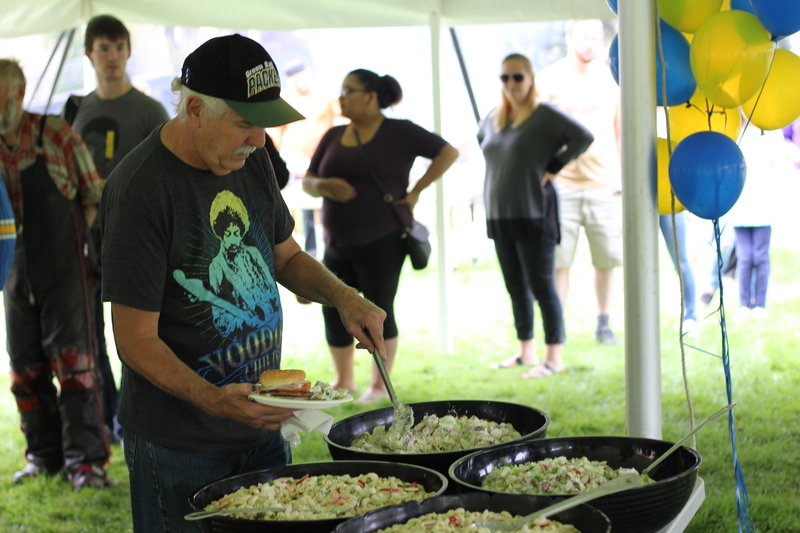 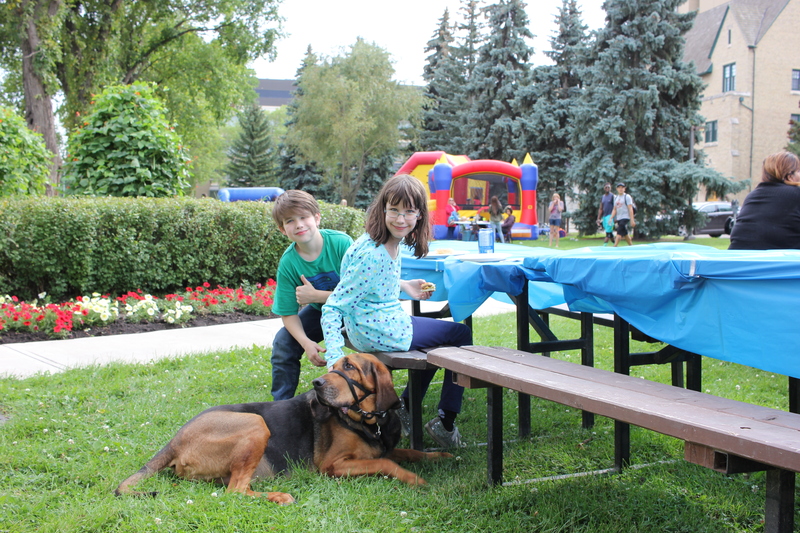 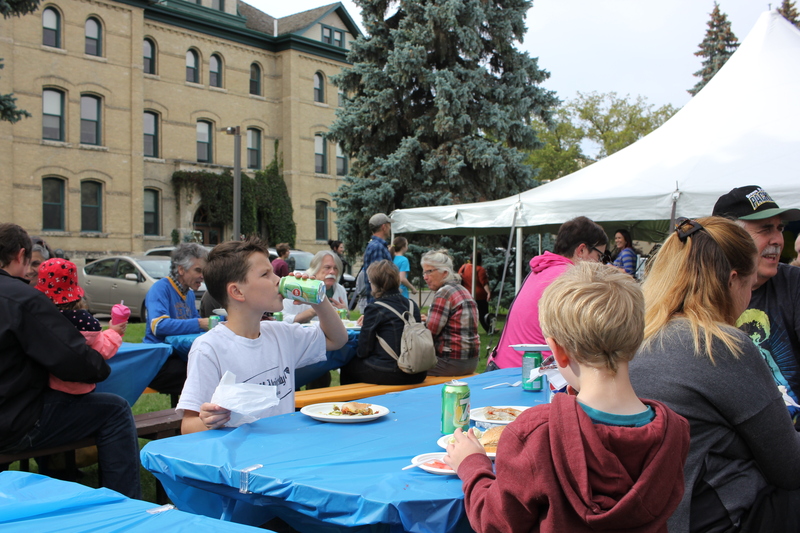 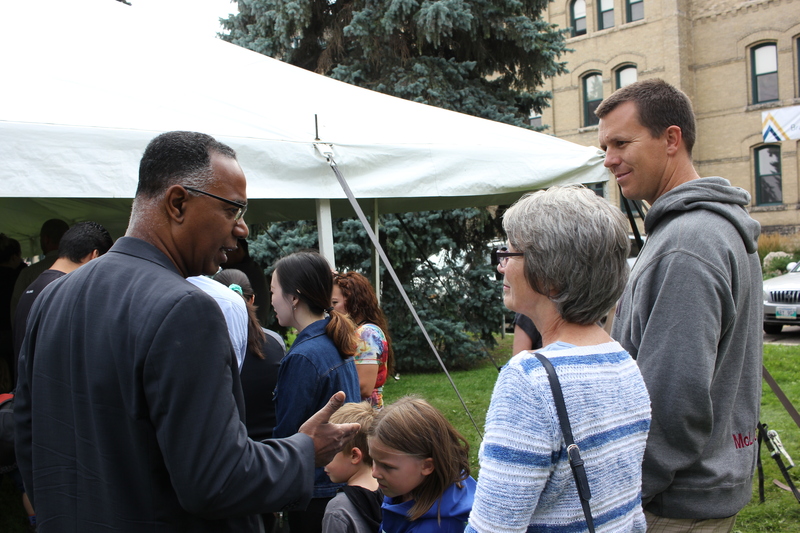 That’s why we were thrilled to see such a wonderful turnout for our annual Community BBQ! 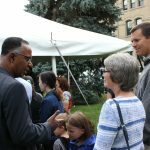 Thank-you for joining us as we celebrated the start of a new year at BU. 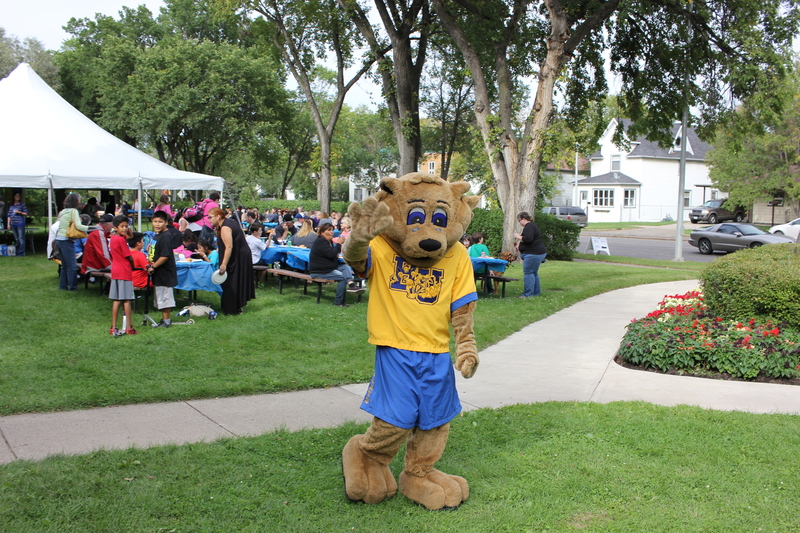 Bailey was here to welcome everyone! 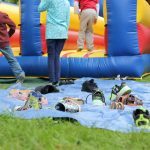 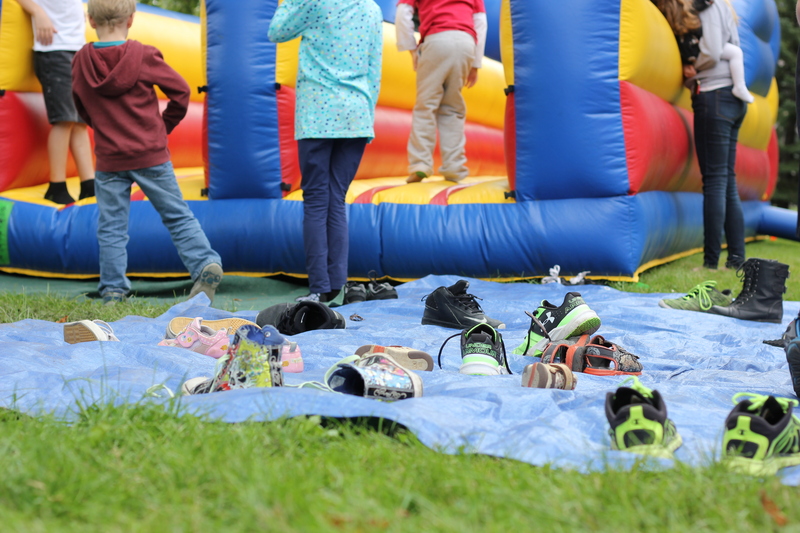 Shoes off for the family bouncy castles!